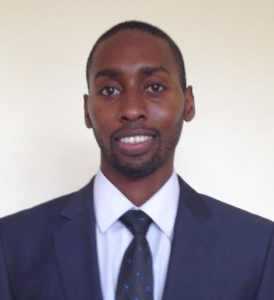 The biggest online shop in Africa, Jumia has today announced that Ron Kawamara will take over as new CEO for Uganda in our latest Uganda news. Ron has previously served as the Regional Managing Director of Jumia Food, East Africa, and brings his wealth of experience in the African eCommerce industry. READ Can Weasel be successful without Mowzey Radio? Visitors to the site www.jumia.ug and to the mobile app will have an opportunity to claim some of biggest discounts on thousands of items. The month-long season is normally characterized by a buzz of activities at Jumia as online shoppers enjoy the best deals. “This year, for a whole month, every Friday is Black Friday.” said the Chief Executive Officer Ron Kawamara.” We shall feature discounts of up to 70% on over 5000 products and shoppers are set to enjoy free delivery for purchases over 200,000 UGX.” he added. This year’s Black Friday is expected to be the largest yet and to inject UGX 17.5B in Uganda’s economic activity.